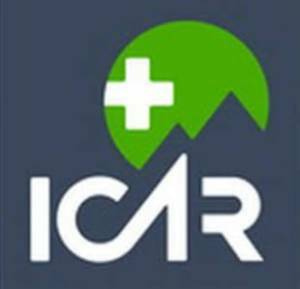 On Saturday the 30th of March 2019 at 10h25 the Peninsula Wilderness Search And Rescue (WSAR) was activated after a caller reported that a female visitor to Lion’s Head in the TMNP had earlier rushed downslope under duress from the Signal Hill road into an area where there are no known footpaths. 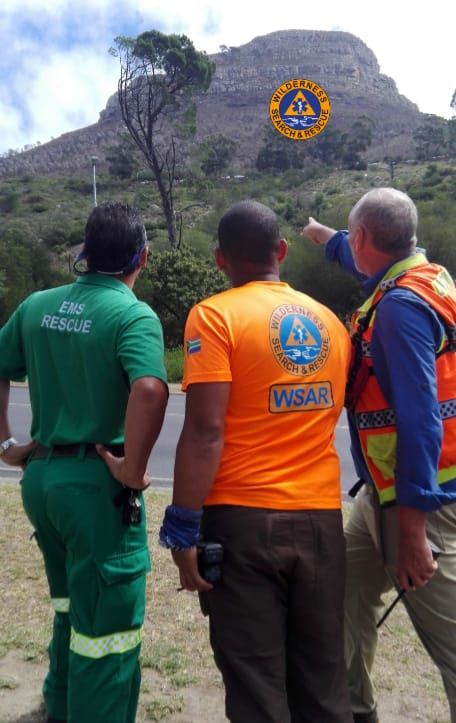 The Metro Rescue Mobile Incident Command vehicle, Rescue Mountaineers, K9 unit, Logistical support and SANParks Visitor Safety Patrollers were dispatched to a Staging Area at the corner of Kloof Nek road and Bellevue street Higgovale in order to conduct a search for the lady. 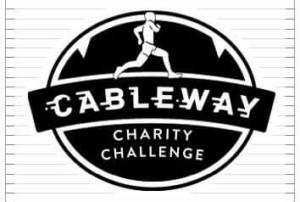 By 12h00 there were four search teams combing areas that contained thick vegetation and steep drop offs near an old disused quarry. The threat of disturbing a potential crime scene as well as the danger of encountering snakes were real concerns. As the K9 unit and the specialised Metro Rescue Drone were about to be deployed, reliable information was received that the missing person was located elsewhere off the mountain. All the field teams were then withdrawn from the slope and WSAR was asked to stand down from the incident. The circumstances around this case remains unclear, and the matter has be taken up by the South African Police Service (SAPS).